Visit Bratislava and the castle courtyard with us. Experience the culture of the pretty city at the border triangle. 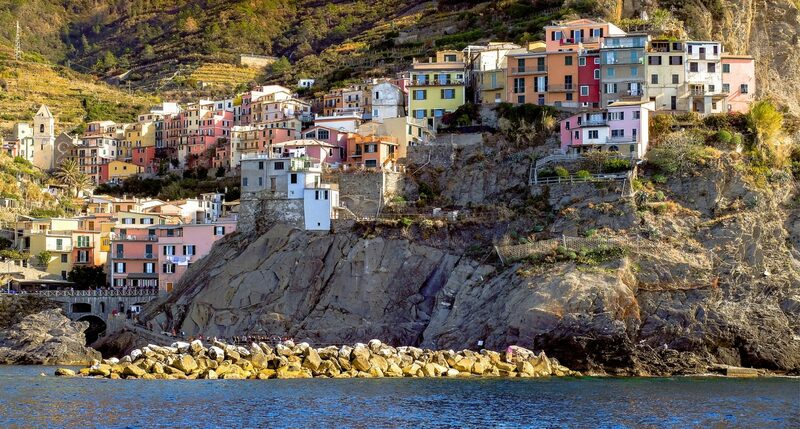 Visit the Cinque Terre and Tuscany with us. Experience picturesque landscapes in central Italy. Experience the Erzberg feeling while traveling with the Hauly and a brand new outdoor exhibition "Erlebnisreich Erzberg". Travel together - experience more! € 620,- per P. Cinque Terre & Tuscany 6 days (09. - 14. Juni 2019) Visit the Cinque Terre and Tuscany with us. Experience picturesque landscapes in central Italy..
€ 199,- per P. Laxenburg & Rosenburg 2 days (17. - 18. August 2019) Visit with us the Laxenburg and the Rosenburg and admire majestic facilities that will take your breath away. Book now! € 299,- per P. Bodensee & Mainau Island 3 days (21. - 23. Juli 2019) Visit with us the Bodensee as well as the island Mainau and experience a multiplicity at attractions. Book now! € 99,- per P. Adventure Erzberg 1 day (19. 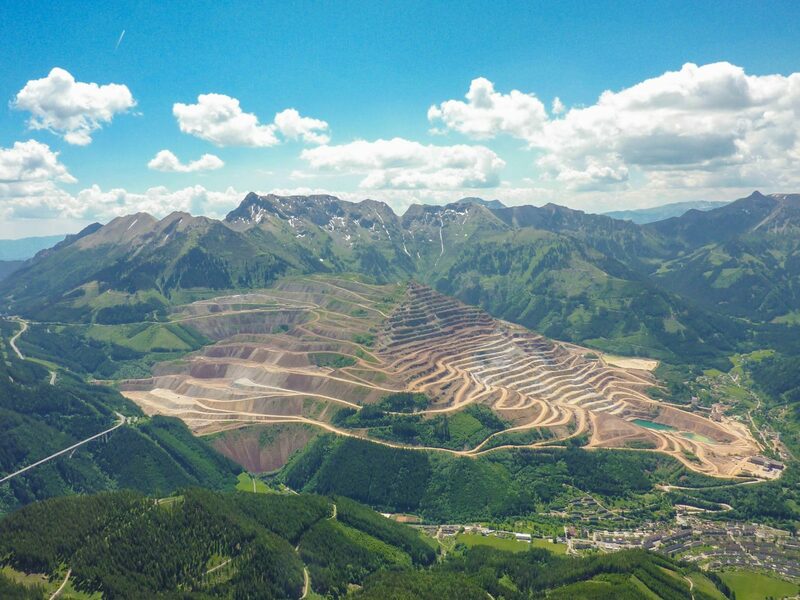 Mai 2019) Experience the Erzberg feeling while traveling with the Hauly and a brand new outdoor exhibition "Erlebnisreich Erzberg". € 199,- per P. Styrian Joglland 2 days (27. - 28. Juli 2019) Visit with us the Styrian Joglland in the beautiful East Styria and experience a fabulous blooms. Book now! € 49,- per P. Bayern-Park 1 day (20. Juli 2019) In the Bayern-Park there is always fun for young and old: Whether the white water rafting, the Freischütz, the duel of the Eagles, on the roller coaster, on the wild water course, in the rocking ship or in the new 4D Stadlgaudi. Experience alone or with your family / friends a boisterous day! € 199,- per P. Lakes & Mountains in Kärnten 2 days (03. - 04. September 2019) Visit with us Carinthia's lakes and winding Malta high alpine road and experience fabulous natural gems. Book now! € 199,- per P. Pure nature: Gasteinertal 2 days (17. - 18. September 2019) Visit with us the Gastein valley and experience an imposing mountain world, extraordinary architecture and a lived tradition. € 59,- per P. Roman festival Carnuntum 1 day (16. Juni 2019) Three different locations and a spectacular program - the Roman festival in Carnuntum is the historic event of superlatives!In the Roman quarter, the legionnaires march on, craftsmen show their skills, merchants present their goods and Roman citizens give insights into the everyday life of antiquity. In the amphitheater, the gladiators compete in the arena to show off each other and offer spectators on the stands spectacular spectacle. € 29,- per P. Aigen-Schlägl 1 day (15. Mai 2019) Make your own day: You can visit the horticultural show, make a guided tour, shop in the candles world and much more. € 75,- per P. Flower splendor in Lower Austria 1 day (30. Mai 2019) Step into a garden experience world and ideas workshop of a completely different kind! In Tulln & Schilter you will experience a unique day. 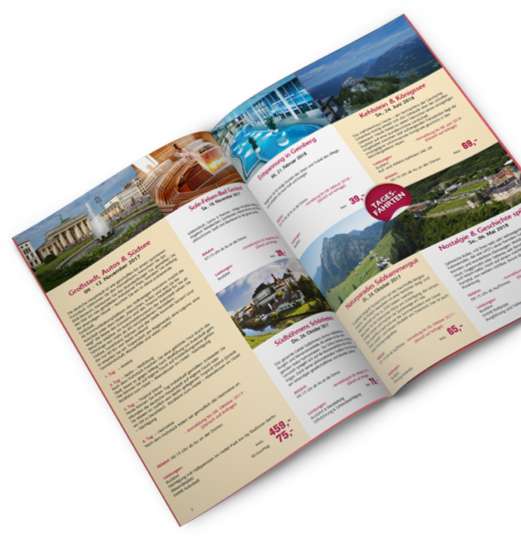 € 55,- per P. Gut Aiderbichl & St.Wolfgang 1 day (10. Oktober 2019) Get close to the rescued animals and be there when, for example, you feed Hirsch Batzi, the Kune Kune pigs or the raccoons Paul and Emilia.In the afternoon, a trip to Wolfgangsee is planned. € 55,- per P. Heidenreichstein & Stausee 1 day (10. Juli 2019) The castle Heidenreichstein will leave an impression on you too. In the interiors you can see all the furnishings from various eras, such as the gothic cabinet from the 14th century and countless tables and chairs from the Gothic, Renaissance and Baroque periods.In the afternoon, a trip to the Ottenstein Reservoir is planned. € 199,- per P. Alpine Capital & Crystal Worlds 2 days (09. - 10. November 2019) Discover the sights of Innsbruck, which scores with a unique alpine-urban mix of mountain and valley, nature and city. € 199,- per P. Braunau, Altötting & Burghausen 2 days (15. - 16. Oktober 2019) Visit Braunau, Altötting and Burghausen with us. Experience with us rich history first hand. € 199,- per P. Bratislava & Schlosshof 2 days (26. - 27. Oktober 2019) Visit Bratislava and the castle courtyard with us. Experience the culture of the pretty city at the border triangle. € 298,- per P. Golden autumn in Istria 5 days (30. September - 04. Oktober 2019) Enjoy the late summer on the peninsula of Istria with its thousand year old town Porec, let your soul dangle and experience the northern Croatian peninsula with its natural beauty. In addition you expect crystal-clear water and beautiful bays. € 468,- per P. Radenska 8 days (17. - 24. November 2019) Visit with us the spa Radenska and experience a healthy well with huge water surface. Relaxation is guaranteed. With our wide range of offers, ranging from individual day trips over organized multi-day trips to multi-week dream vacations, there is certainly something for everyone. As a travel service provider, we plan and organize group travel exactly according to the wishes and requirements of our customers. As a grown family company with heart and traction, which relies on experienced, competent and reliable employees, we represent an unmistakable partner for our customers. We are pleased to introduce you to the current program. Many interesting trips and popular destinations throughout Europe are waiting for you. Sign up for our newsletter and be the first to receive the latest travel hits!